As a doula, birth educator, and Ma Yoga Living’s Empowering Birth Class instructor, I have come to realize how important a birth plan can be in helping us figure out what we want, and do everything we can do make it happen. As a mother going into labor, we need to feel prepared. There are many decision-making moments during labor and birth. Making those decisions on the fly, possibly between contractions, can be overwhelming. This is where a pre-written birth plan comes in. It’s a great opportunity to sit down with your partner and talk about what you would want in different scenarios, so you’re on the same page. We get the birth we get, and no plan can change that. But things are called “normal” for a reason, and if your birth stays within normal limits, there are lots of choices you can make in advance that will give you pleasure and help you feel connected and supported. Even if your birth goes in a suprising direction, there are choices you can make in advance that will make it easier to handle (like the Cesarean situation below). 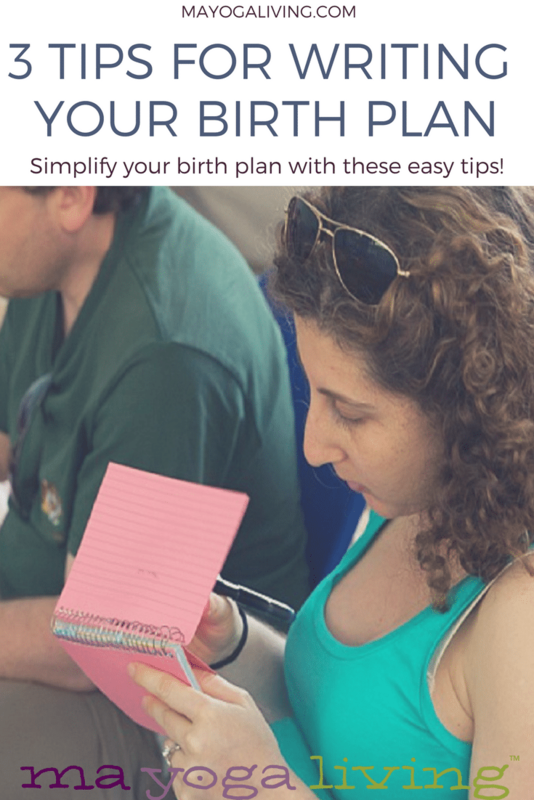 I hope these tips for writing a birth plan help you release some anxiety and help you feel more confident as you prepare for your labor and birth experience! Before writing your wishes down, make a call or go online to see what’s already in place. Your chosen birth place might surprise you. They may already be on the same page about something that matters to you. For instance, if skin-to-skin after birth is something you wish to experience and you’re birthing with a “Baby Friendly” designated hospital, their routine care policy already includes immediate skin-to-skin. You might add that if you end up having a Cesarean, you’d like your baby to be skin-to-skin with your partner. If you know what the routine care practices & policies are, you can address what you want to be done differently on paper and with your care team. If you’re having a hard time finding out about your birth place, reach out to doulas who attend births regularly at that facility and get feedback on what they see as standard care practice. Birth Plan Tip 2: Keep it short, simple, and respectful. Many doulas and childbirth educators suggest that your birth plan contain only the most critical aspects of your wishes. Bullet points and a simple black font can go a long way, too, for easy reading! Another insider trick to make it easy for your care team to notice? Attach your birth plan to an energy-giving, nourishing snack for the nurses and staff. Birth Plan Tip 3 – Don’t let the paper replace human interaction. Birth plans can be a valuable tool, especially for families discussing what is important to them during birth. However, the little sheet of paper shouldn’t ever take the place of having a conversation with nurses, midwives, and doctors on your birth team. There’s nothing more productive to communication than looking into someone’s eyes and explaining why something is important to you as an individual or family. Asking questions of your care team, to know them as individuals, and having a real conversation about your values is the best way to get respectful care in any setting. Your birth plan can help guide these conversations, serving as a reminder of your original intentions for birth as you walk your path. 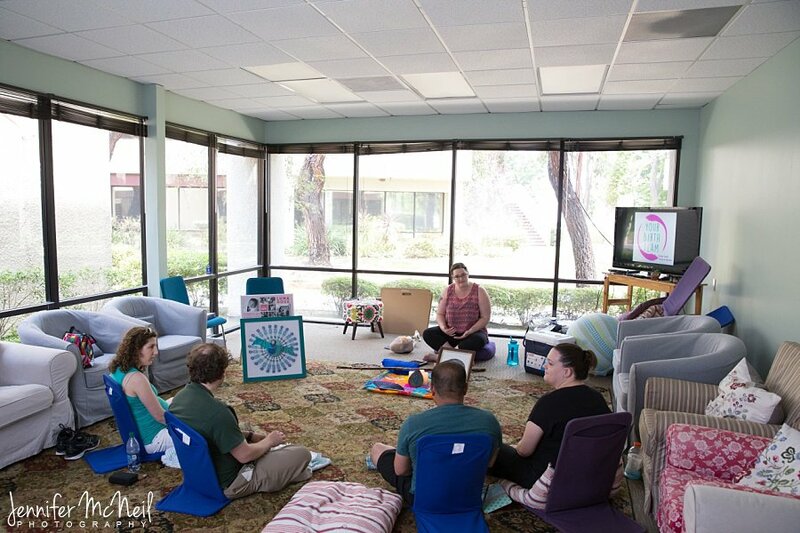 Join Amanda for her online Birthing Class to help create an empowering birth experience for yourself at www.MaYogaLiving.com. 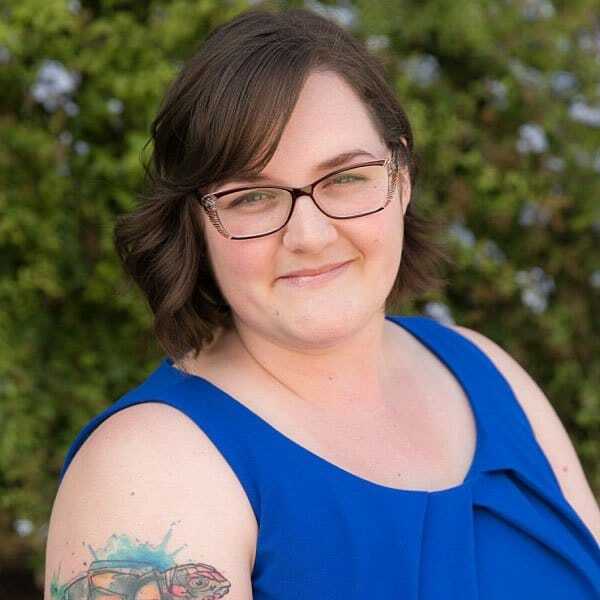 Amanda's path toward birth & body work began in 2011 with employment at an Orange County, CA homeless shelter for pregnant women. After attending a resident's birth, Amanda knew she wanted to make a career out of supporting birthing families. She has since completed a degree & multiple certifications in an effort to provide comprehensive information & support families. She is also newly on a path to become a midwife! 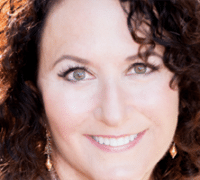 Find out about her online Birth Class for Empowering Labor.